Combined Heat and Power (CHP) is an efficient method of generating heat and electricity from a single process and fuel source. 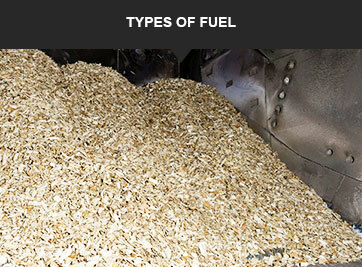 This technique has lower carbon emissions than traditional generation, whilst also benefiting from lower energy costs. 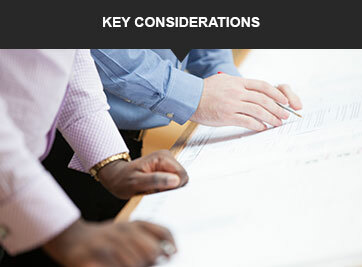 There are some key design, installation and maintenance considerations to take into account when deciding upon a CHP system, including: equipment sizing, investment costs, energy demand, fuel source, noise pollution, and emissions. 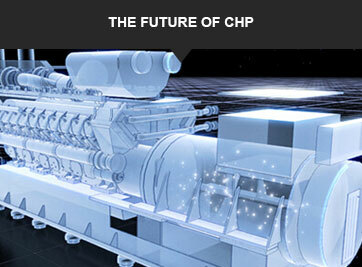 Click the images below to find out more about CHP. Our in-house team of designers and engineers have all the skills and experience necessary to provide CHP energy solutions for all markets, as well as a dedicated team of engineers to provide maintenance services for these schemes once operational. We have installed over 80 CHP energy solutions in a range of sizes from 100kWe engines and upwards tailored to suit each project’s needs. CHP technology works by using a fuel source, typically natural gas, to generate electricity which can be either utilised by the client via a private wire, sold back to the grid, or a combination of the two. 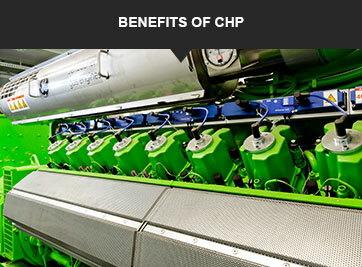 The CHP engine harnesses the waste heat generated from this process to distribute hot water through insulated district heating pipework to provide heating and hot water for the client’s buildings, after which it returns to the energy centre to be reheated by the CHP. By generating the electricity and heat through one fuel simultaneously, it is much more efficient than traditional power generation as there is less wasted energy, providing a solution that improves energy efficiency by 40-45%.